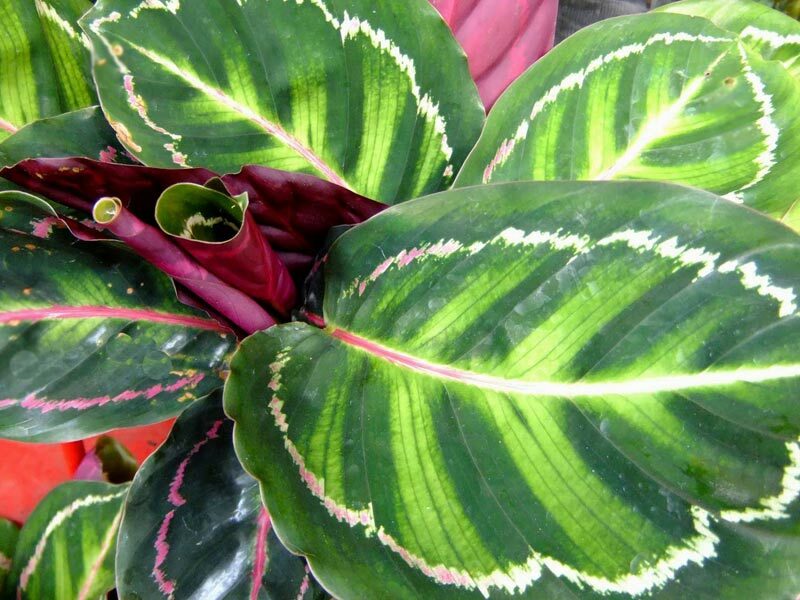 The genus Calathea includes some of the most beautiful and striking tropical foliage plants in the world. 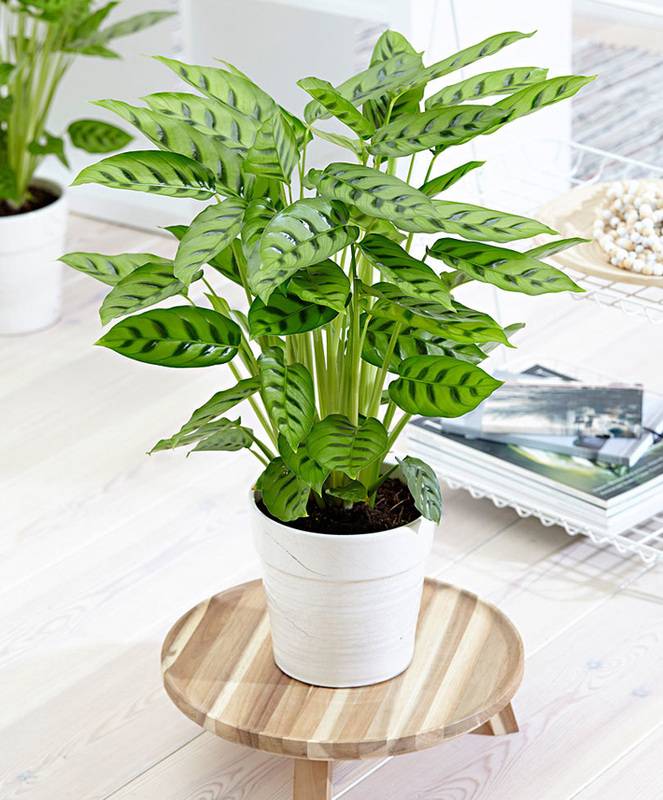 Closely related to the similarly gorgeous Maranta, Calathea species generally have boldly marked, upright, oblong leaves in a dazzling array of colors held on long, upright stalks. As true tropical plants, they are somewhat fussy about their conditions, but a well-grown Calathea is worth the effort. Light: Light shade or dappled light indoors. Do not expose to direct, noon sun as it will fade the leaf colors. Temperature: Prefers warm and humid conditions. Keep above 60oF if possible. Fertilizer: Feed regularly with liquid fertilizer throughout growing season. Propagation is possible by division at repotting time. Keep new divisions warm and moist by covering the pot with plastic and providing reduced light until active growth starts again. Repot every year or every other year into fresh potting mix. Divide at repotting time. C. makoyana. Features purplish coloring on the undersides of leaves, with white and green on top. Known as the peacock plant. C. zebrina. 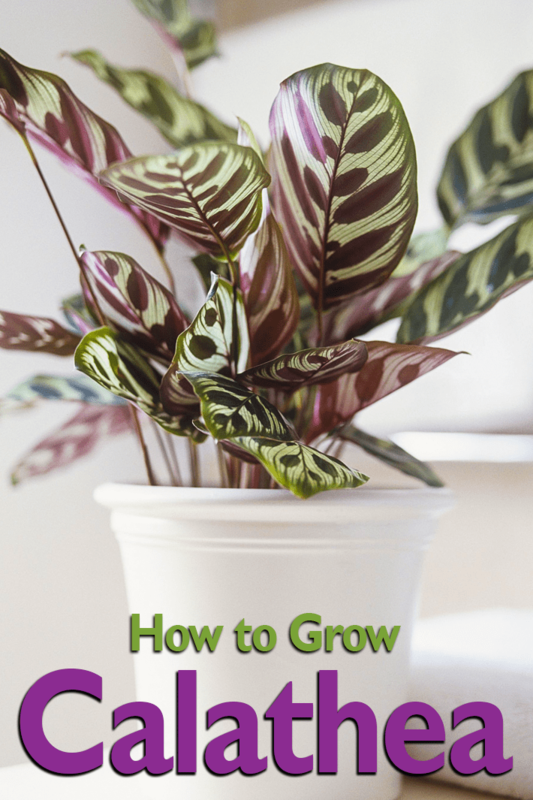 The zebra plant has green markings on the leaf top and purple leaf undersides. C. crocata. Plain leaves, but displays of upright oragen-red flowers. C. ornata. Reddish marking on leaf tops with purple undersides. 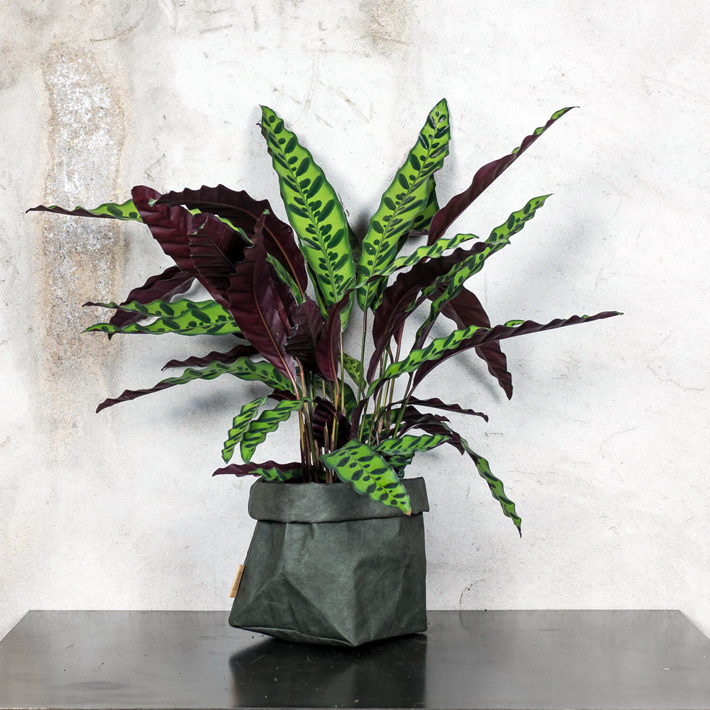 Calathea have a reputation as a greenhouse plant, and it’s easy to see why. They re highly sensitive to cold, drafts, and sudden temperature fluctuations. 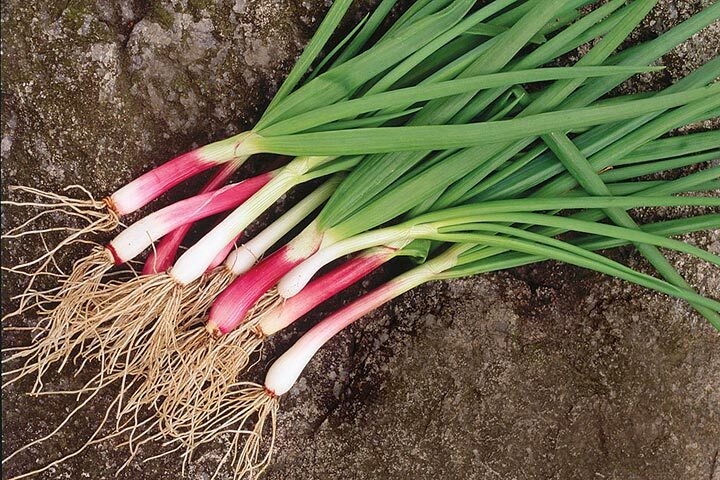 They grow best in warm, humid and bright stable conditions, but not direct sunlight. Calathea thrive in bottle gardens and terrariums due to their high humidity. 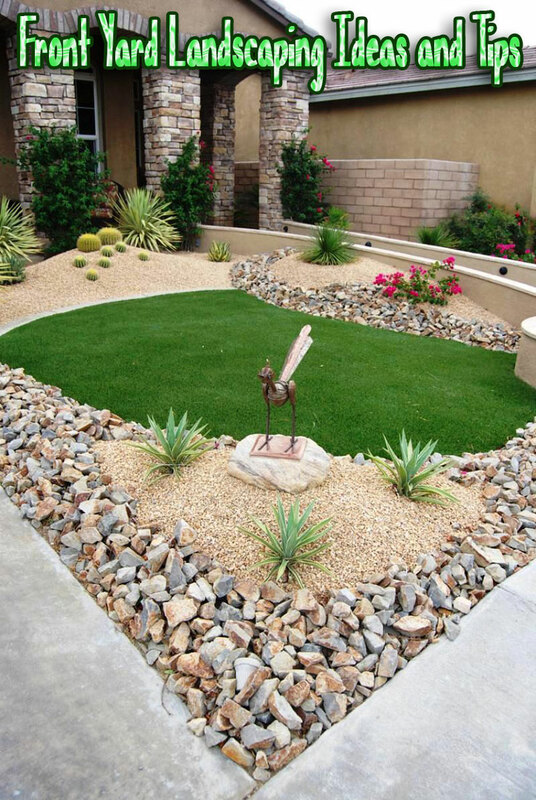 Plants grown in arid conditions are frequently attacked by mites and scale.